All businesses require a license to operate which is issued by the government as permission to undertake and carry out business activities. However, for businesses today, especially those in manufacturing and industrial areas such as Map Ta Phut, there is increasing recognition for the need to also gain and maintain support from the people that live and work in the area in which the company works. This support can take the shape of a Social License to Operate. In 2012, more than 100 million THB was poured into Map Ta Phut community by surrounding companies in the area to help them gain a better quality of life and foster better relationships with the manufacturers. However, the impact of these contributions was not measured. As expressed by Oliver Balch, “while assessing a company’s financial performance is straightforward, judging its social impact presents more of a challenge but is essential”. An example of such a company in the Map Ta Phut area is Vinythai Public Company Limited, a producer and distributor of PVC Resins, Cholor-Alkali and Caustic Soda. 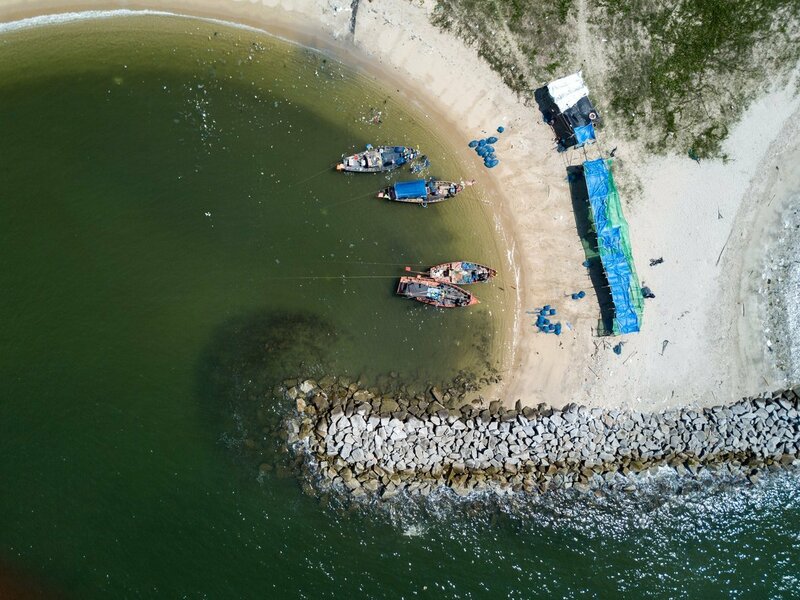 Over the past 20 years, Vinythai Public Company Limited’s management planning has been based on the concept of sustainable development, both in its business operations and its continuous support to improve the standard of living of the communities in the Map Ta Phut area in Rayong. Such supports have been made mostly through social, economic and environmental projects as well as good corporate governance. Thus, Vinythai feels the need to reassess its past Corporate Social Responsibility (CSR) projects and develop a program that is better suited to the needs of its stakeholders. With that in mind, Kenan’s CSR consultants conducted a community perception survey on Vinythai Public Company Limited’s CSR projects to study and evaluate the Map Ta Phut community’s perception and satisfaction towards Vinythai’s CSR community program implementations. 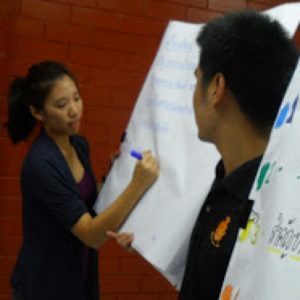 The consulting team surveyed those involved in Vinythai’s 2012 CSR activities. The survey study consisted of questionnaire surveys from 229 respondents as well as comments through interviews from organizations, community leaders and government officials adding up to a total of 247 respondents from 12 communities surrounding Vinythai’s factory. As a result, the findings are used to develop activities that will directly fit the needs of each of the company’s stakeholders, These activities will reflect the company’s principles that translate into action. Lastly and most importantly, the survey will also help increase stakeholder’s awareness and understanding toward Vinythai’s operations. This means that the company is creating a transparent environment and increasing its own accountability while also respecting its stakeholder’s interest that all is in accordance with ISO 26000 guidelines.